I accept the following GDPR Policy. Key differences between nonprofits and for-profit businesses. 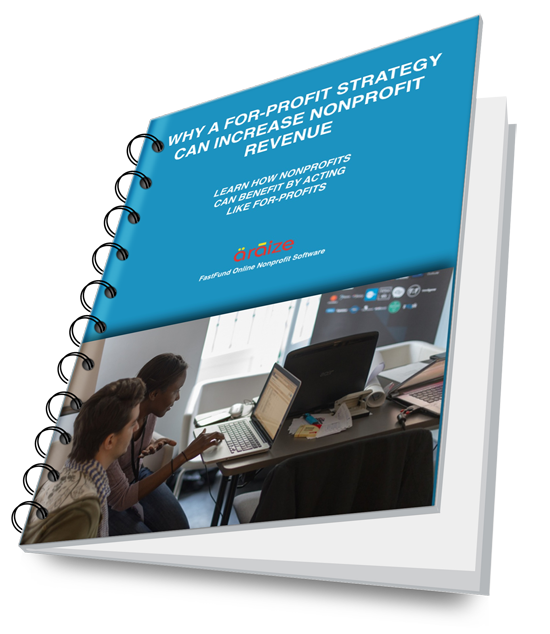 Strategies used by for-profit businesses that can make your nonprofit more profitable and sustainable. What you need to know about how to nourish and grow your nonprofit. When a nonprofit does well, the community benefits. Nonprofits need to invest in key aspects of the organization. Donor retention is cheaper than acquisition. Stay connected to existing donors and listen to their feedback for finding ways to attract new donors. Joseph Scarano, a former CPA, has over 35 years experience working with nonprofits. 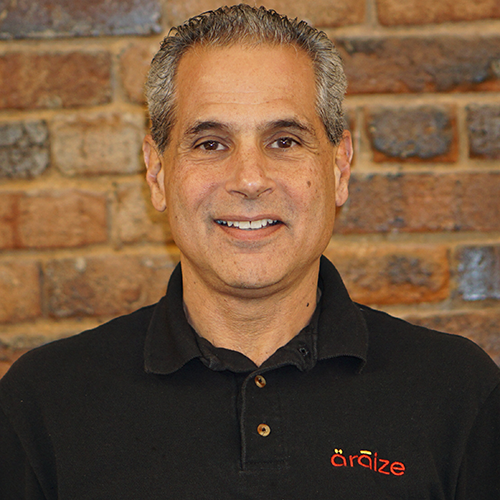 He is CEO of Araize, Inc., developers of cloud-based FastFund Online Nonprofit Accounting, Fundraising, and Payroll Software Solutions to help your nonprofit become more transparent, accountable and sustainable.